We haven't been on CN Live in a couple of weeks, but tonight's a good time to get your frustrations out about this past weekend! The things we can discuss tonight are: - The fallout of the Iowa loss - Bo Pelini's actions before and after the game. What do you think of them? - Shawn Eichorst comes out finally with his support. What took so long? - Did we forget about the Seniors playing their final game at Memorial Stadium because of Bo? - It's time to find out where Nebraska will go play their bowl game. Where should the Huskers go? - Some people are trying to start a "Bo Pelini to Washington" movement? What's the deal there? These topics, and much more, in a full 2 hour session of CN Live tonight. Our commentary, your calls, and a good time! 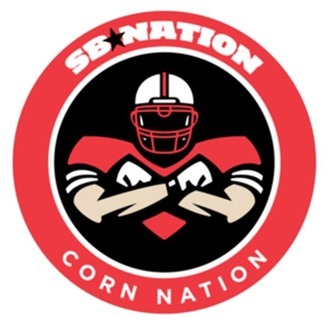 Corn Nation Live: Sparty Comes To Lincoln! 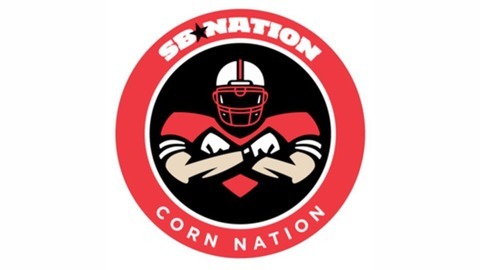 Corn Nation Live: UCLA Week!